When her niece is diagnosed with autism, Emma Turner chooses to support her sister, a single mom, and is served divorce papers by her possessive husband who doesn't actually intend to let her go. 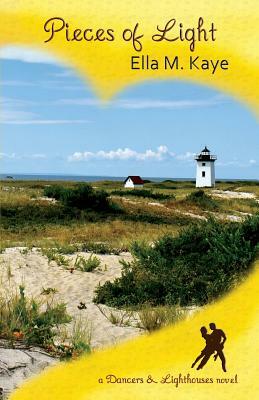 Moving from Boston to Provincetown, Massachusetts, Emma teaches fifth grade during the week and takes care of Patty on weekends. That changes abruptly when her sister's health fails and Patty needs more than weekend care. Fillan Reilly has taken a summer job on Cape Cod teaching ballroom dance. A Galway, Ireland native, Fillan uses the change of scenery to try to clear his head and decide his direction after his long-term girlfriend leaves him, unsure whether she'll return. With pressure to enter the family business and push his dancing to the sidelines, he expects an easy relaxed summer to think things over. When fate brings them together, Emma and Fillan must determine whether joining their lifeboats will provide an even keel or throw them further off-balance.